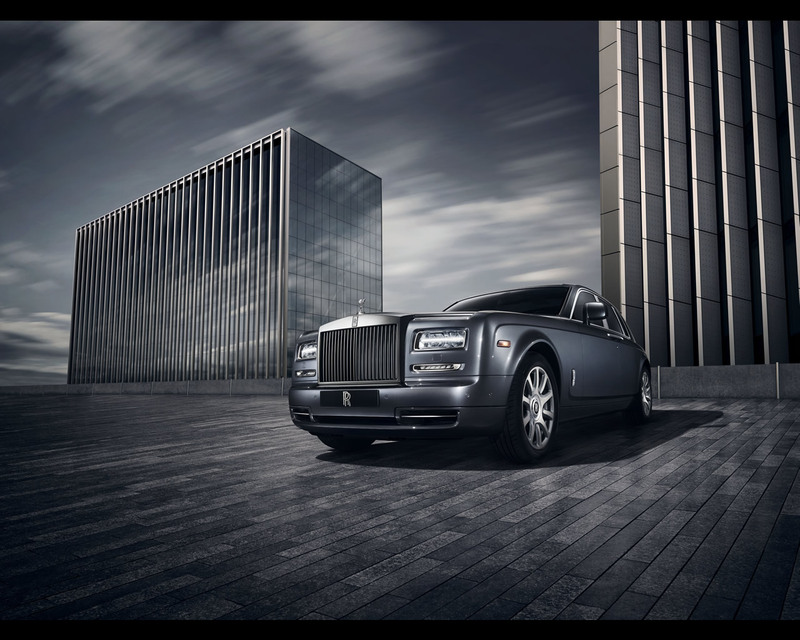 The Rolls Royce Phantom Metropolitan Collection, unveiled at the Mondial de L’Automobile in Paris, features exquisite hand-crafted design inspired by the modern metropolis. Just 20 of these beautifully crafted motor cars will be available to commission. 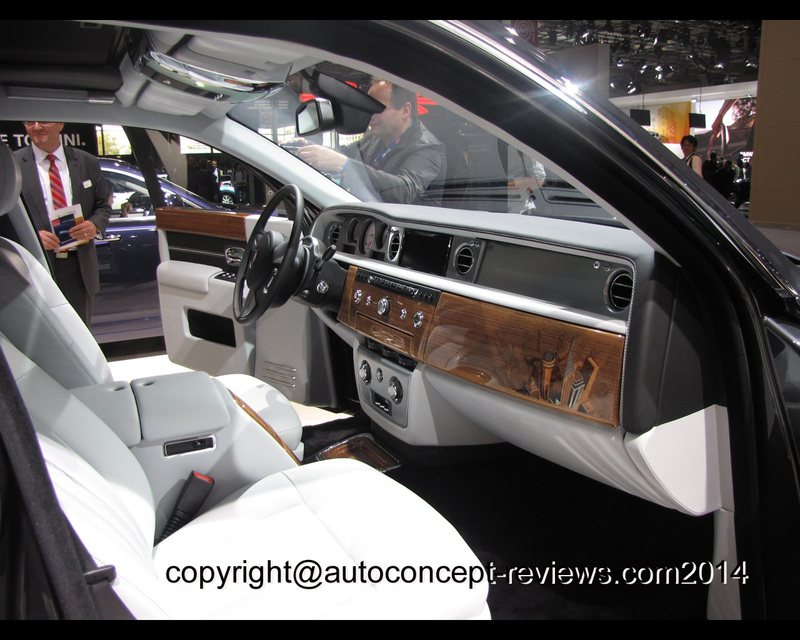 Phantom’s launch in 2003 emphatically heralded the renaissance of Rolls-Royce Motor Cars by affording the world’s most discerning and successful men and women the consummate super-luxury experience. 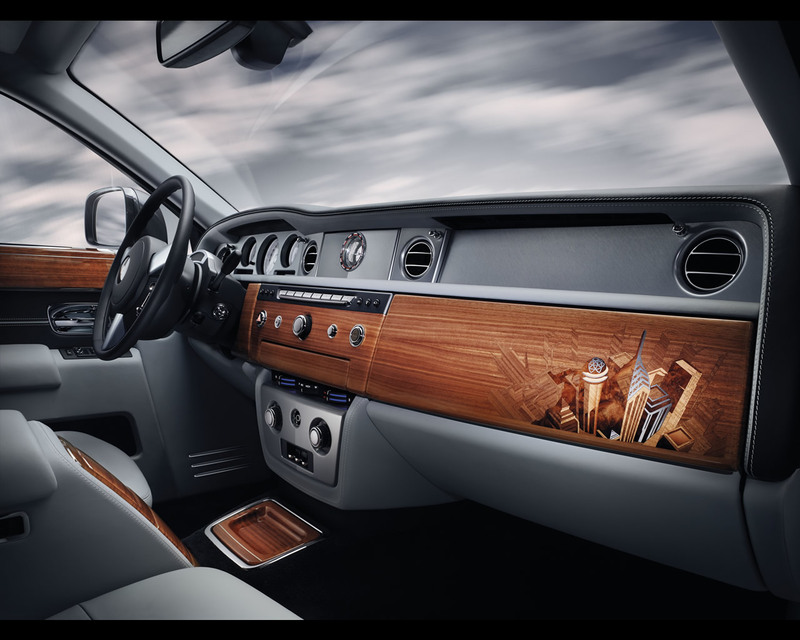 Central to the allure of its unique promise is an interior furnished in the very finest materials; expertly hand-applied by the master craftspeople at the Home of Rolls-Royce in Goodwood, England. It presents a space that cossets occupants and provides the ultimate sanctuary in which to traverse and observe the city in supreme comfort. 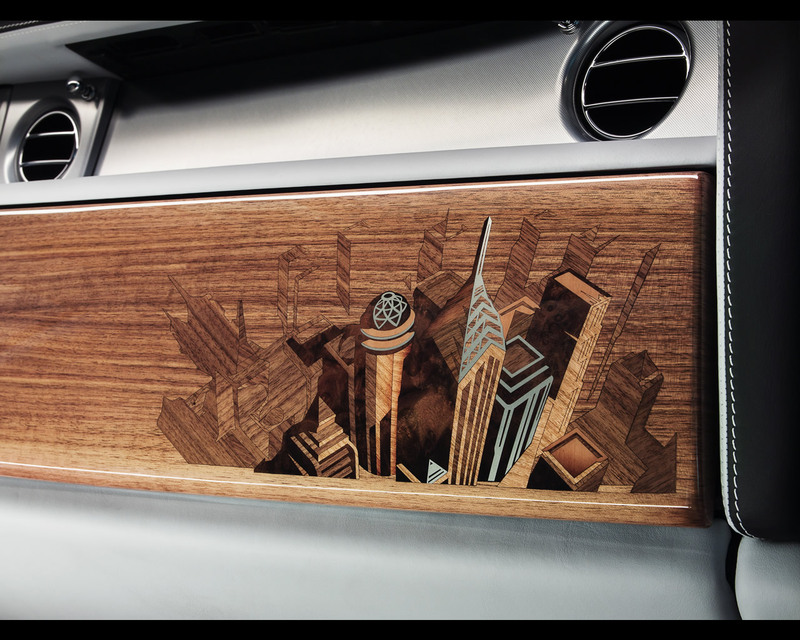 The Rolls Royce Phantom Metropolitan Collection pays homage to the world’s great metropolises through the meticulous application of marquetry – the art of inlaying small pieces of wood veneer to form decorative motifs. When open, Phantom’s signature picnic table presents occupants with an elevated view of the city, created through the expert application of 500 individual wood veneer pieces. Indeed, the process of hand-cutting, colouring, shaping and applying is so complex these unique objects d’art take an expert wood craftsperson several days to complete. On closing the tables, a different perspective of the cityscape is offered – reflecting the view one gets when effortlessly travelling in the rear of a Phantom. Ample power is supplied by a 6.75-litre, naturally aspirated, V12 engine. Developing 453bhp / 338kW and 720Nm / 531lb ft of torque at 3500rpm, delivery is smooth and abundant. Furthermore, with 75 per cent of engine power available at just 1000rpm, progress from a standstill is effortless and remains so throughout the rev range. 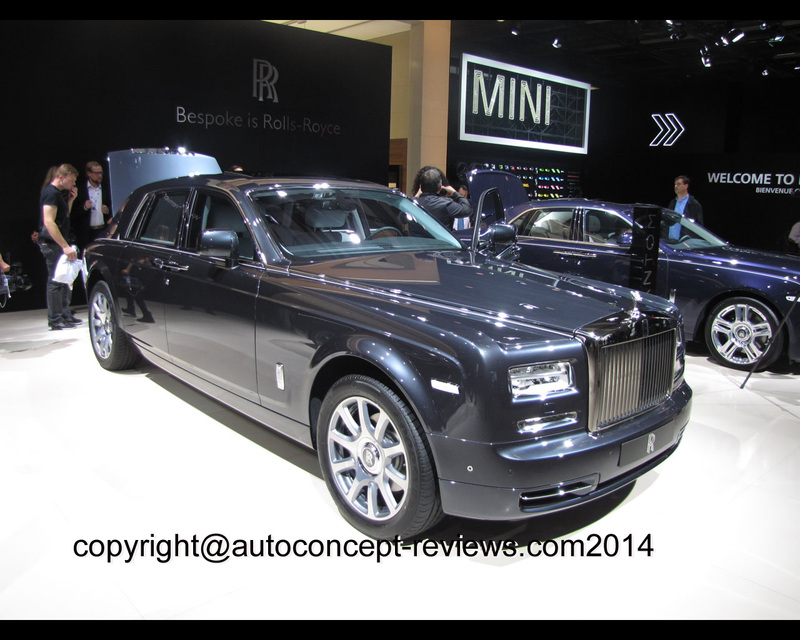 Rolls Royce Phantom Metropolitan Collection dimensions are : 5842mm (230.0 inches) length, 1990mm ( 78.3 inches), 1638mm (64.5 inches) height, 2560kg (5644 lb) weight. The powerful V12 will accelerate Phantom Metropolitan Collection to 60mph in under six seconds and on to a limited top speed of 149 mph / 240 km/h. It stops in equally impressive fashion, using 374mm / 14.7in ventilated disc brakes at the front and 370mm / 14.5in at the rear. RRP excluding tax and freight 450.075 Euros.